Crabs can live all over the world, but many call the ocean home. 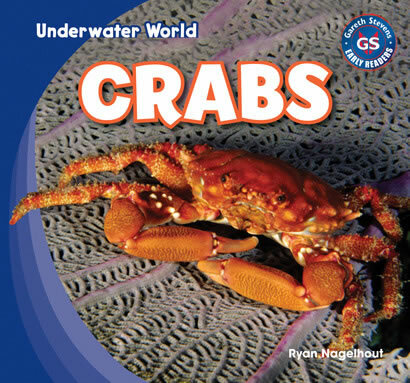 Through the use of accessible text, readers take an exciting look at the wet world crabs call home. A picture glossary helps beginning readers strengthen their vocabulary skills, and vibrant, full-color photographs shows how these stunning animals survive by the sea.